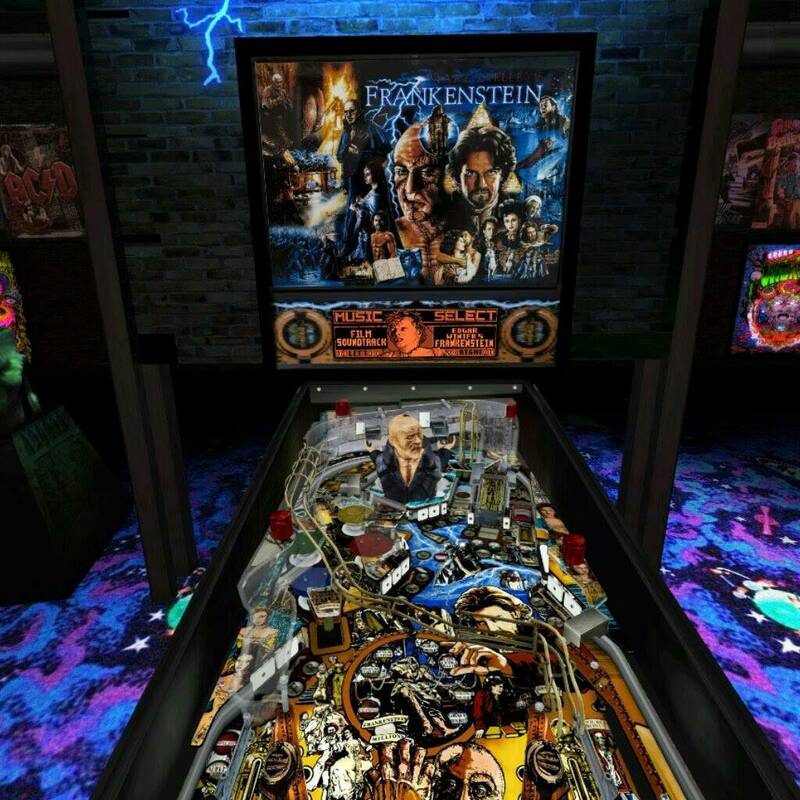 I just downloaded the Gear VR version of Stern Pinball Arcade, and it is everything I have dreamed of for Pinball. Here's a pic. Too excited to talk now! Here's a video I made of the 2nd game I played on this table. For those that don't know, the built in Oculus software on the Gear VR does not record sound, so no sound. For anyone that has played any of The Pinball Arcade games on various consoles/mobiles, it is true to that. Several of the people that work for Oculus are known pinball heads. Ooooh, I may have to check this out! I'm not great at pinball but I do love playing! If he's a big pinball geek, then he knows about The Pinball Arcade. This VR version is just the Stern tables. The original one has dozens for Android/iOS/Xbox/PS3/PS4/Steam. What do people mean by VR "social experiences"?